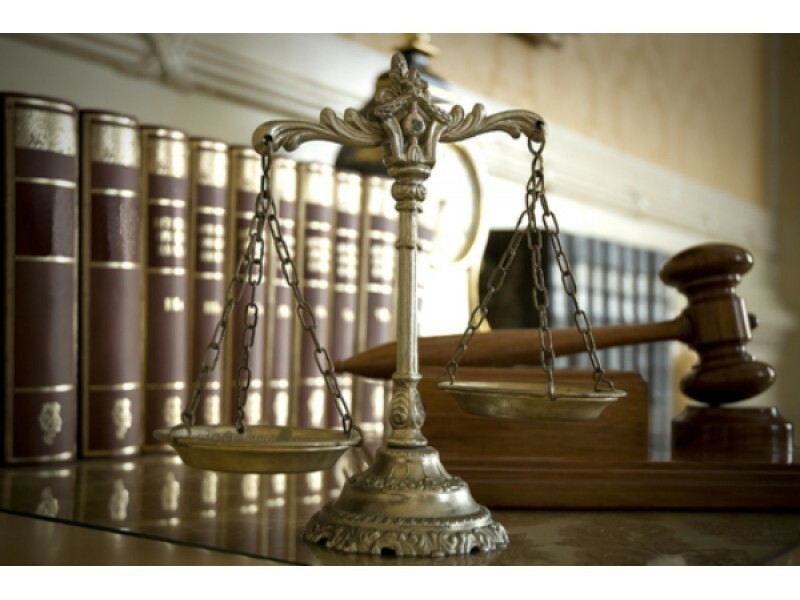 Faruqi & Faruqi Law Blog: Faruqi & Faruqi Case: AGL Resources, Inc.
Faruqi & Faruqi, LLP Announces Filing of a Class Action Lawsuit Against AGL Resources, Inc.
Notice is hereby given that Faruqi & Faruqi, LLP has filed a class action lawsuit in the United States District Court for the Northern District of Georgia, case no. 1:15-CV-3320, on behalf of unitholders of AGL Resources, Inc. (“AGL” or the “Company”) (NYSE:GAS) who held (and continue to hold) AGL securities acquired on or before August 24, 2015. On August 24, 2015, the Company entered into a definitive agreement (“Merger Agreement”) under which the Southern Company (“Southern Company”) will acquire all of the outstanding units of AGL and will become a new wholly owned subsidiary of Southern Company. The unit-for-unit transaction is valued at approximately $12 billion, including a total equity value of approximately $8 billion. The transaction is expected to close in the second half of 2016. The complaint charges AGL, its Board of Directors, Southern Company, and affiliated corporate entities and individuals with violations of Sections 14(a) and 20(a) of the Securities Exchange Act of 1934 (the “Exchange Act”). Pursuant to the terms of the Merger Agreement, which was unanimously approved by the Company’s Board of Directors (the “Board” or “Individual Defendants”), AGL’s unitholders will receive $66 in cash for each unit of AGL they own. However, the offer represents an inadequate premium for AGL’s unitholders since the Company has boasted impressive growth and forecasts for the current and next fiscal years. The complaint alleges that the Preliminary Proxy Statement (the “Proxy”) filed with the Securities and Exchange Commission (“SEC”) on September 11, 2015 provided materially incomplete and misleading disclosures, thereby violating Sections 14(a) and 20(a) of the Exchange Act. The Registration Statement denies AGL’s unitholders material information concerning the financial and procedural fairness of the Merger. The complaint also alleges that Goldman, Sachs & Co., which provided the positive fairness opinion to the Board, is a stockholder in both the target and acquiring companies, thus standing on both sides of the deal. Finally, the complaint charges that members of the Board (“Individual Defendants”) stand to unfairly gain monetarily from the transaction. If you wish to serve as lead plaintiff, you must move the Court no later than 60 days from today. Any member of the putative class may move the Court to serve as lead plaintiff through counsel of their choice, or may choose to do nothing and remain an absent class member. If you wish to discuss this action, or have any questions concerning this notice or your rights or interests, please fill out the form below.